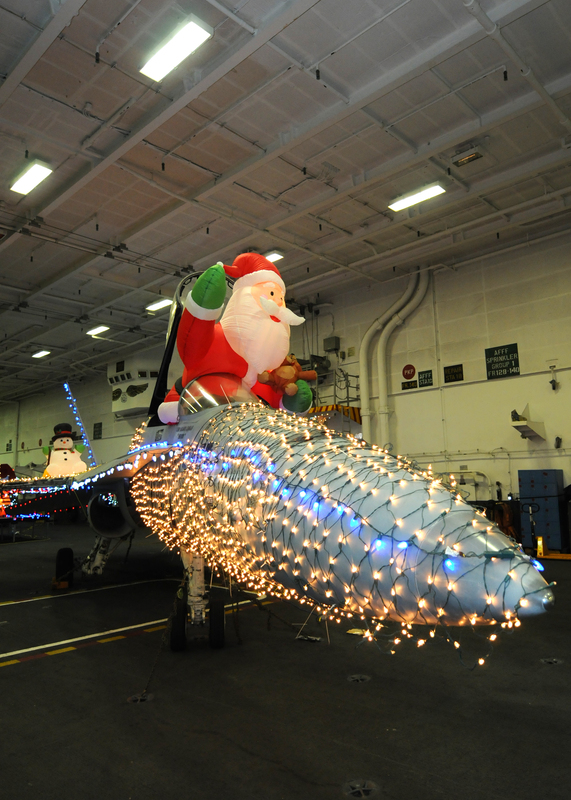 This year the carrier George H.W. 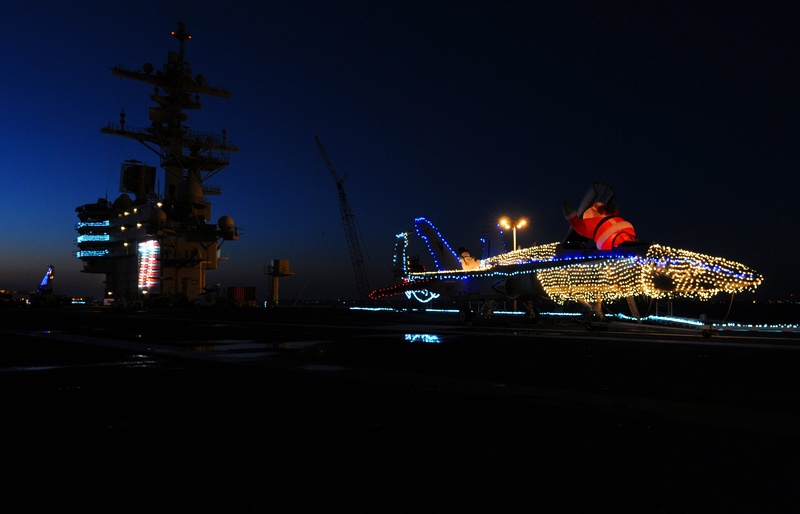 Bush took top honors among the big-deck ships at Naval Station Norfolk in the base’s annual holiday lights contest. Tasteful? Eyesore? It’s all in the eye of the beholder; you be the judge. 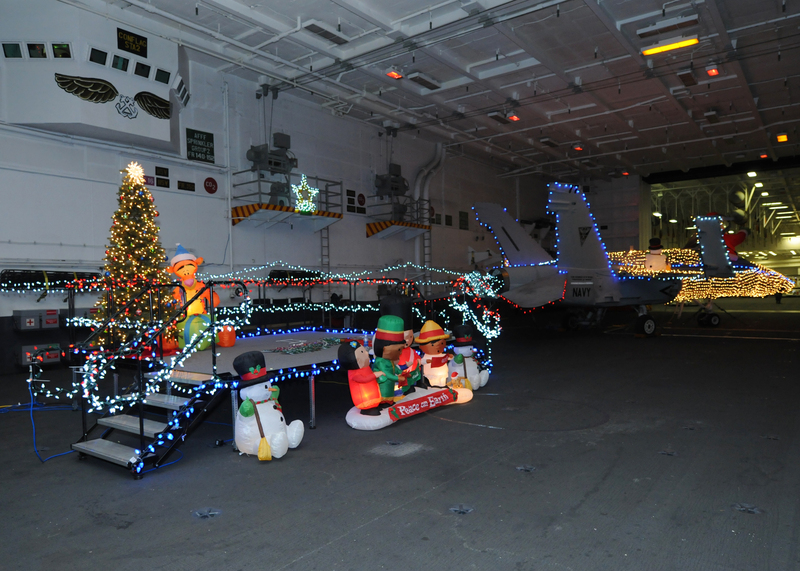 If you have pictures of your ship’s holiday lights, send them along to dlarter_at_navytimes.com with captions and credits. Here are a few more of the Bush for you.